The 8th International Forum Arctic: Today and the Future will bring together leading Russian and international researchers from a variety of fields, including Oleg Anisimov and Igor Bashmakov from the Intergovernmental Panel on Climate Change, which received the 2007 Nobel Peace Prize. Climatologist Oleg Anisimov will deliver a report on changes in the cryolithic zone of the Arctic at a working session on climate change and the thawing of permafrost. The degradation of the cryolithic zone will be at the top of the session's agenda. Oleg Anisimov believes that this process can dramatically change life in the Arctic. Igor Bashmakov has been the executive director of the Center for Energy Efficiency (CENEf) for over 20 years. He is also a leading Russian expert on energy efficiency policy. Igor Bashmakov will address the panel session Energy Supply in the Arctic: Technologies and Innovative Solutions. 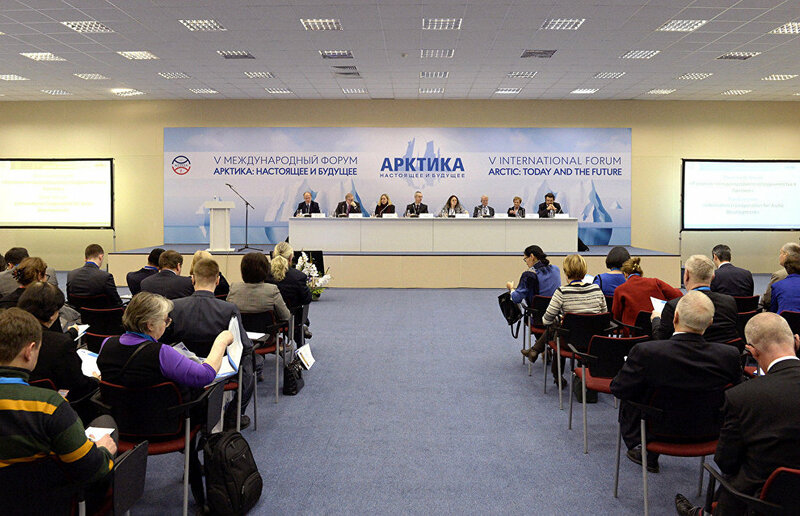 The 8th International Forum Arctic: Today and the Future will take place in St. Petersburg on December 5-7, 2018. Over 2,000 people from 40 Russian regions and 20 countries plan to attend the forum. 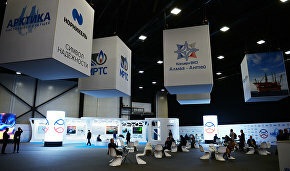 Its information partners are Rossiya Segodnya and arctic.ru.